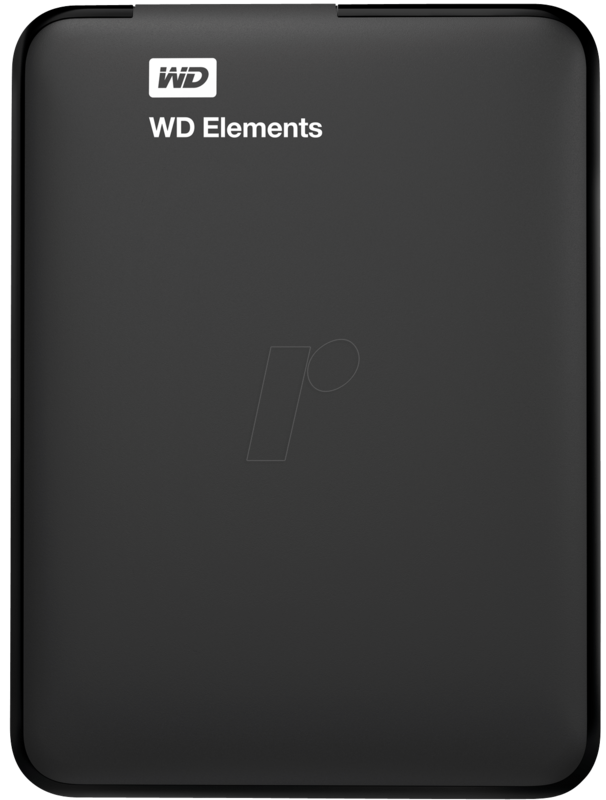 The WD Elements™ portable hard drives with USB 3.0 offer reliable storage for on the road, ultra-fast data rates, universal connection options and an enormous storage capacity for price-conscious shoppers. With this one drive you have both compatibility with latest USB 3.0 devices and also backward compatibility with USB 2.0 devices. 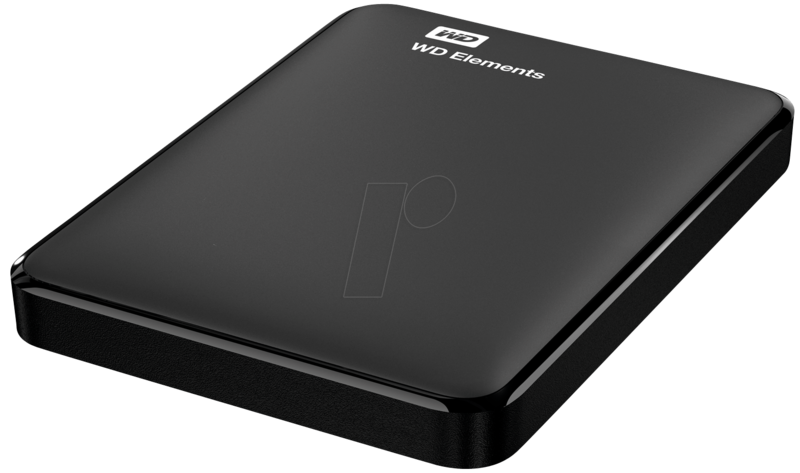 When connected to a USB 3.0 port, the WD Elements portable hard drive offers ultra-fast data transmission. When the internal hard drive meets its capacity limits, your PC becomes slower. Don't delete any files. 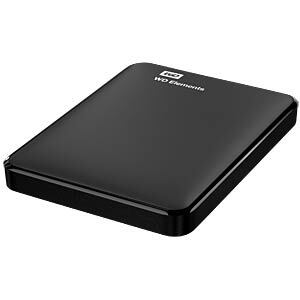 Instead, relocate files to the WD Elements portable hard drive, create space on your internal hard drive and bring your laptop back up to speed. 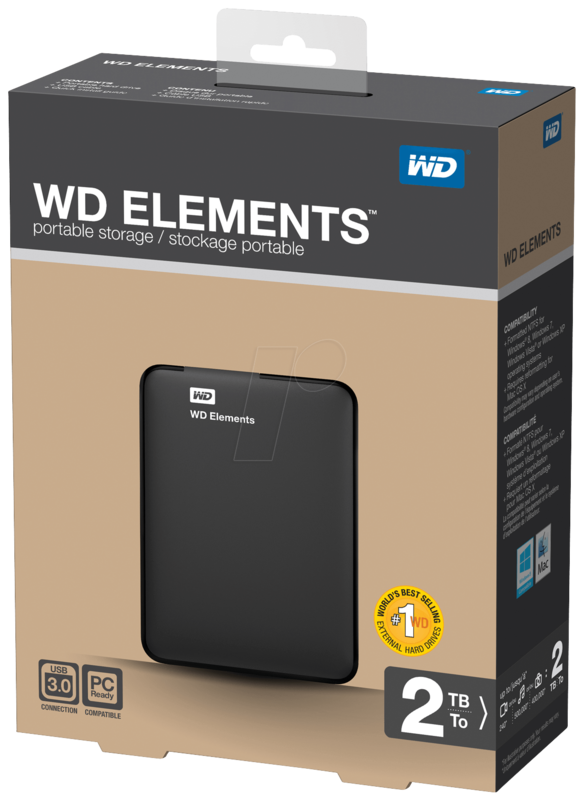 The compact, light design offers up to 2 TB capacity, making WD Elements the ideal companion for users on the go. 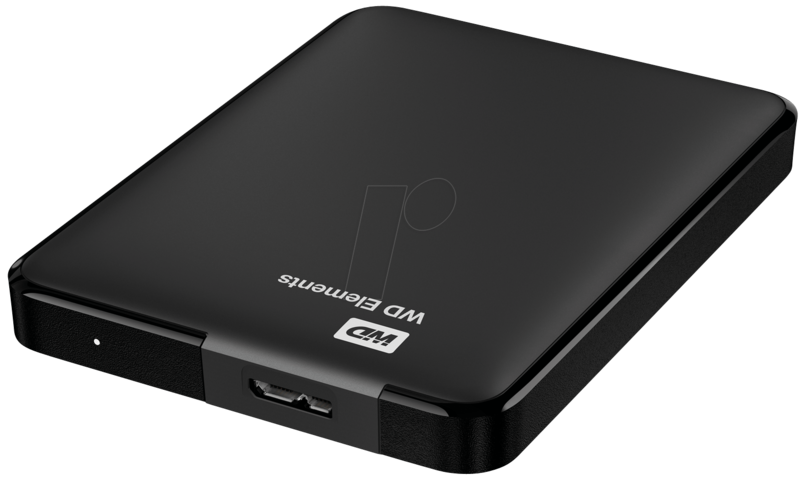 The WD Elements portable hard drives are supplied with a test version of the WD SmartWare Pro backup software. 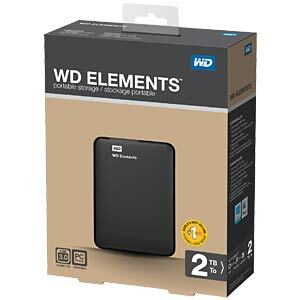 With this data backup software, you can backup your files on your WD Elements drive or via your Dropbox™ account in the cloud. We know that your data are important to you. Therefore we manufacture the built-in drive according to our demanding requirements: durability, shock resistance and long-term reliability. Then we protect the drive with a robust housing, the perfect combination of style and security. 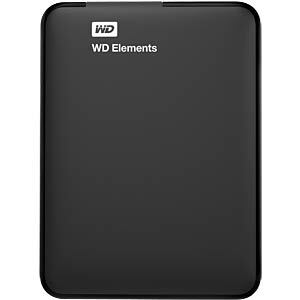 Formatted for NTFS, compatible with Windows 8, Windows 7, Windows Vista® and Windows XP. Can be reformatted for Mac®.